Variety is the spice of life, and that's just one reason this mix of outstanding Indica varieties is one of Sensi’s most popular selections. Unbeatable value is another good reason - Indoor Mix offers growers an assortment of the highest quality cannabis seeds at the lowest possible price. The 25 seeds in each pack are a random mix taken from the 20 mostly-Indica varieties on Sensi's Indoor and Greenhouse lists. Expect plenty of high-powered Skunks and Afghanis, and don't be surprised if you find a few of Sensi's award-winning super-Indicas in the mix! 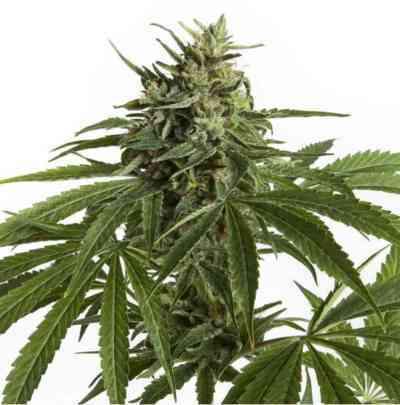 The Indica strains included in Indoor Mix can be grown and flowered together with no difficulty, as all will gain height and progress through flowering at a similar rate. 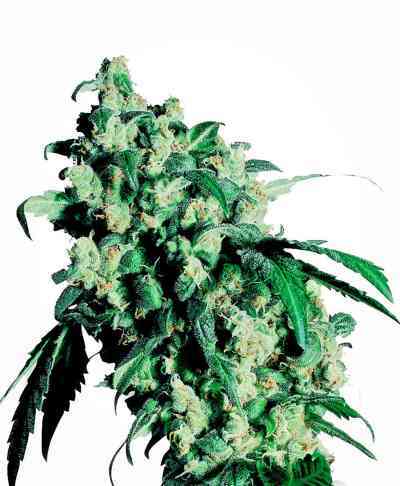 Sativa-heavy strains are always in high demand and the open bud formation of their tropical parent-plants usually yields smaller numbers of seeds than Indica and Skunk strains. Every Sativa hybrid in Sensi Seeds’ Indoor collection has been awarded one or more First Prizes in cannabis competitions, so it’s rare that there are any ‘spare’ Sativa seeds to add to the Indoor Mix - however, such things are possible! 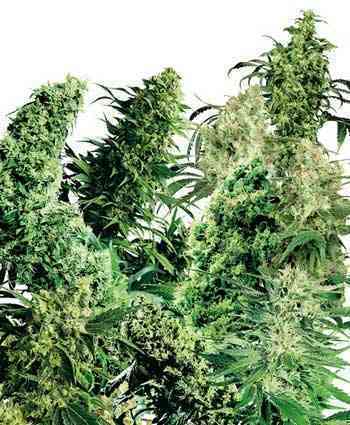 Some lucky growers may find a plant or two from our superb Jamaican or Thai lines, or even from the Jack and Haze family trees. Bonus Sativa ladies should be easy to spot in vegetation and will stand out sharply in flowering. If extra effort is needed to accommodate or propagate them, it will be small in comparison to the extra harvest of heavenly tropical flowers. Their uplifting cerebral Sativa high makes a perfect counterpoint to the smooth, sweet, potent body-stone of the Indica majority. Anyone looking for a range of good mother plants can find some amazing things in the Indoor Mix!